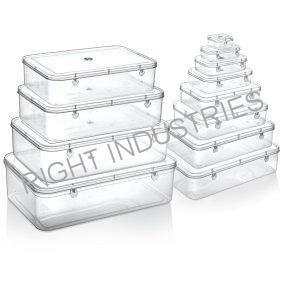 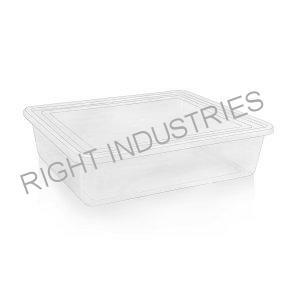 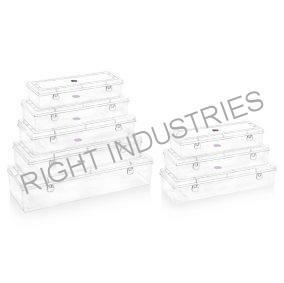 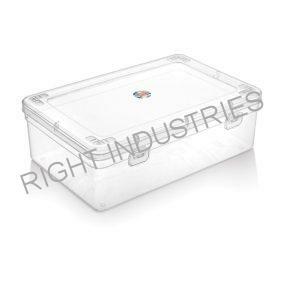 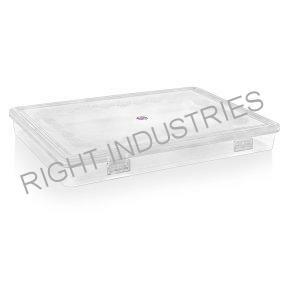 We specialize as a plastic container manufacturer. 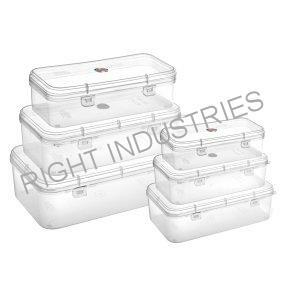 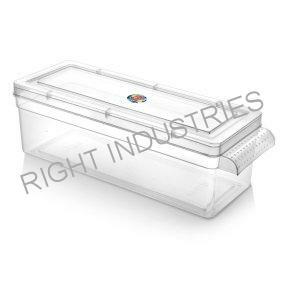 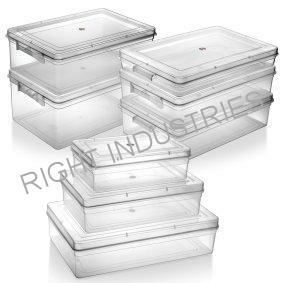 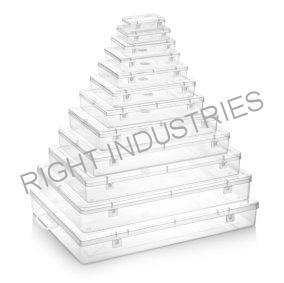 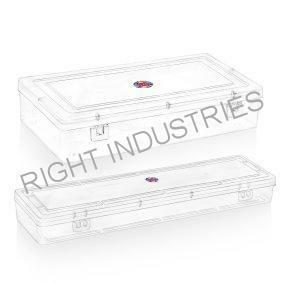 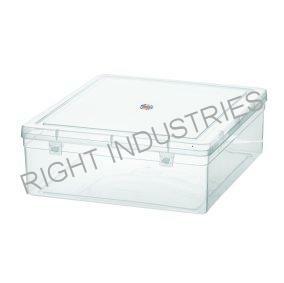 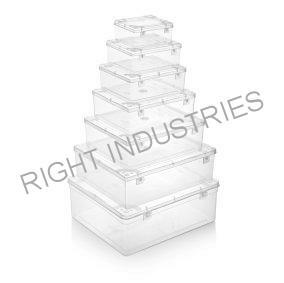 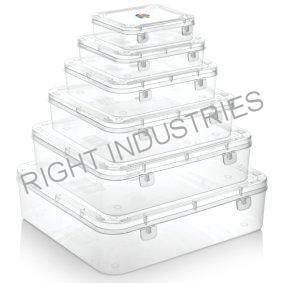 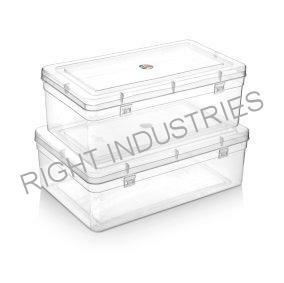 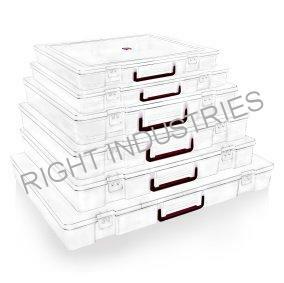 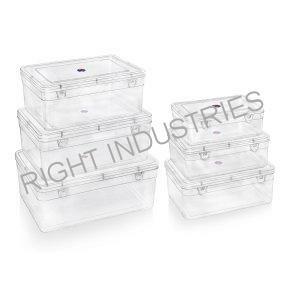 Our Plastic containers are the most demanded product in the market. 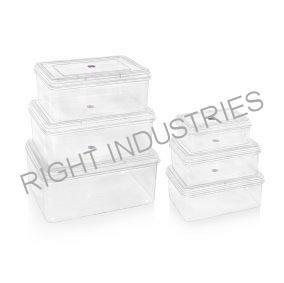 Our plastic containers are made of high quality robust plastic granules. 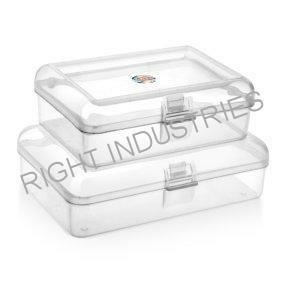 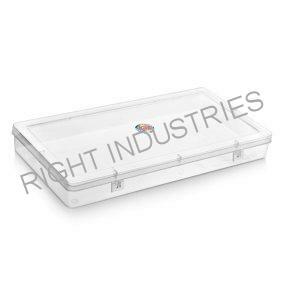 This plastic boxes or containers can be used as jewelry boxes, clothing storage boxes, gift articles storage boxes, bangle storage boxes to name few for usage. 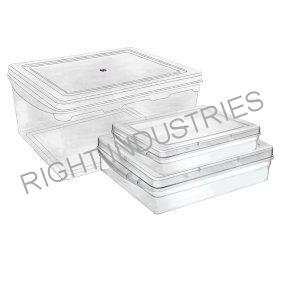 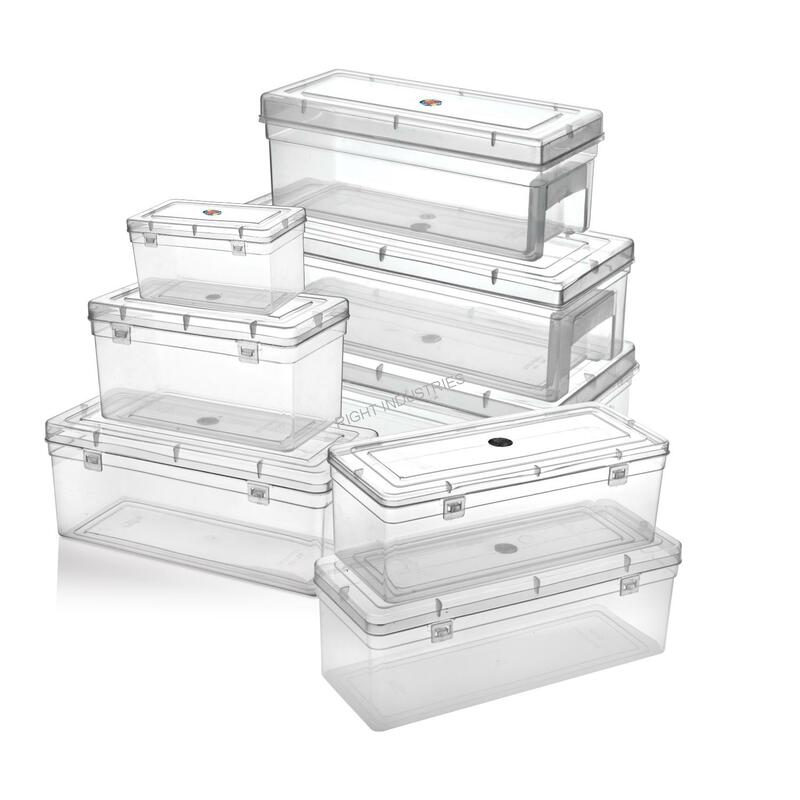 Available in different small and big shape & size are ideal for storage with lids. 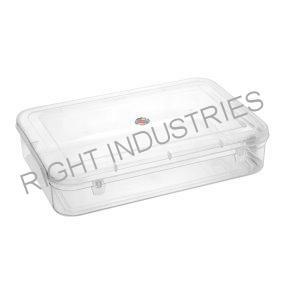 We also manufacture customize plastic products as per client requirement. 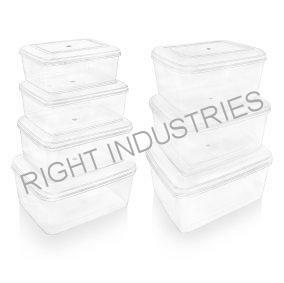 Keeper, Kwality, Khokha, Ketchup, Complete, Kesari are our most in-demand brands of plastic containers. 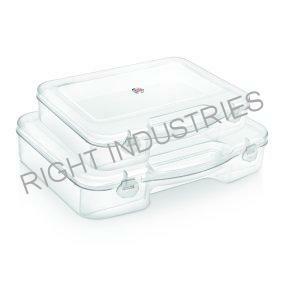 With dealership network and market presence across India. 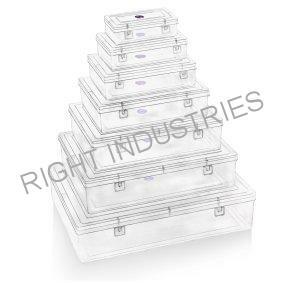 We can easily arrange sample and demo products, for information please get in touch with us today.